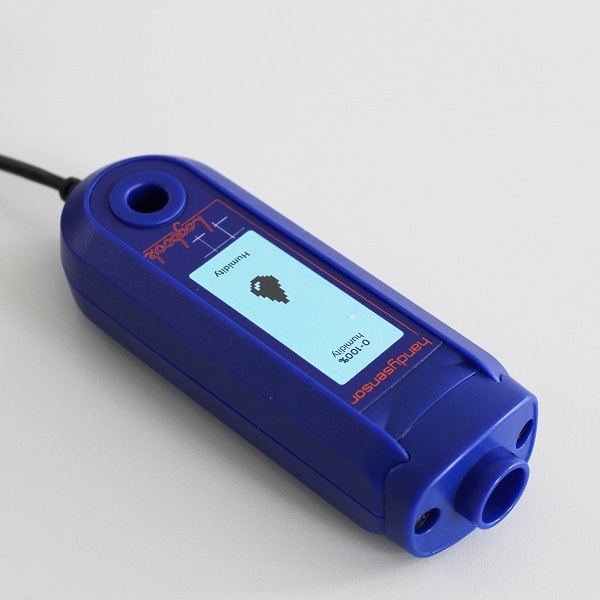 This Colorimeter provides a cost effective colorimetry solution for schools, and perfect use with the A-Level Biology core practical assessments. 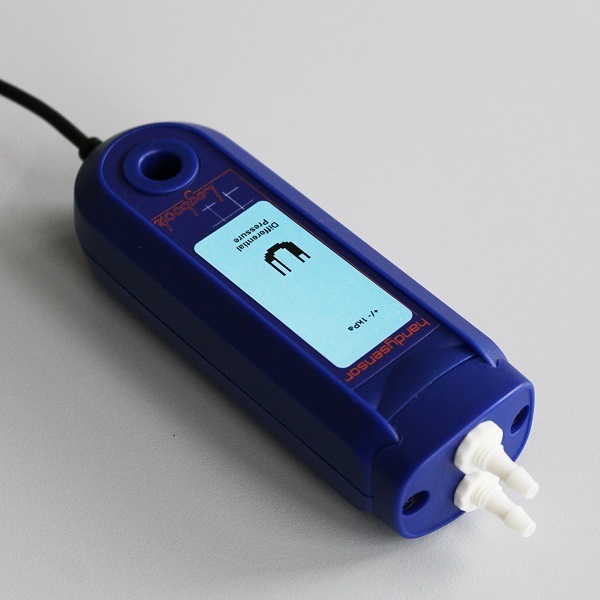 The ScienceScope Colorimeter is a popular means of providing a cost-effective colorimetry solution. 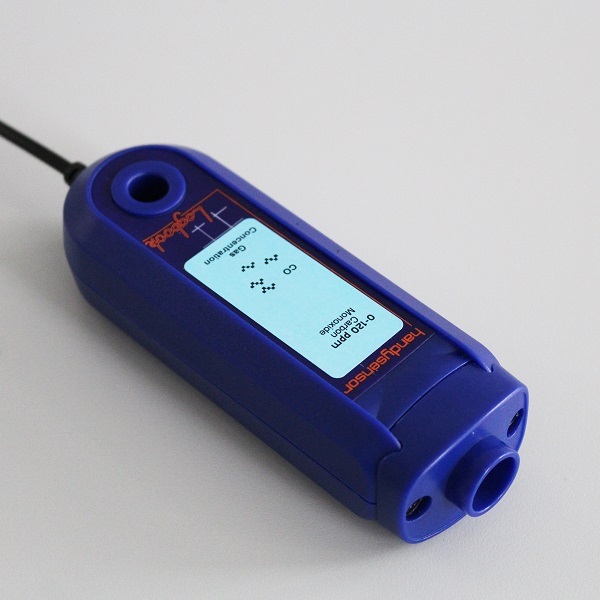 It benefits from the robust ScienceScope Logbook design and is simple to use with it’s 2 user button interface and it’s “touch-of-a-button auto-calibration. 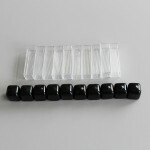 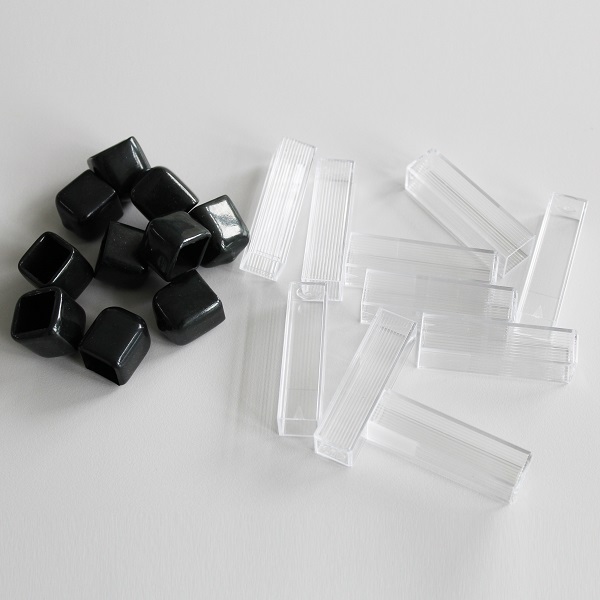 The Colorimeter also uses the standard cuvette size. 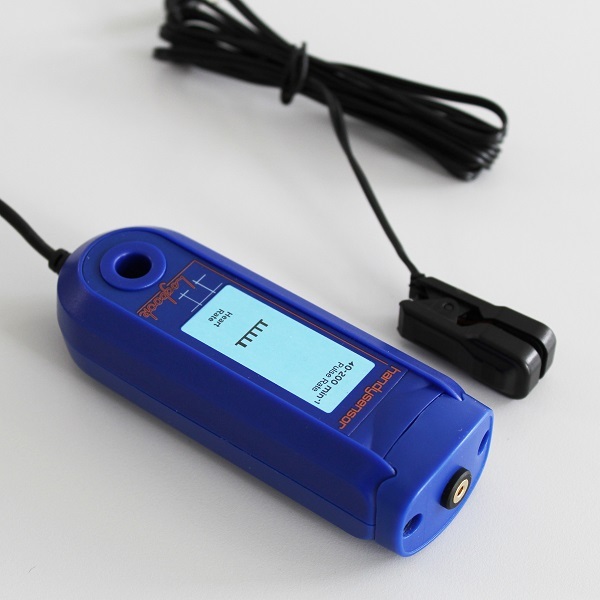 This Colorimeter can be used as a stand-alone product and is powered by a PP3 battery or an external power supply (product code S1073). 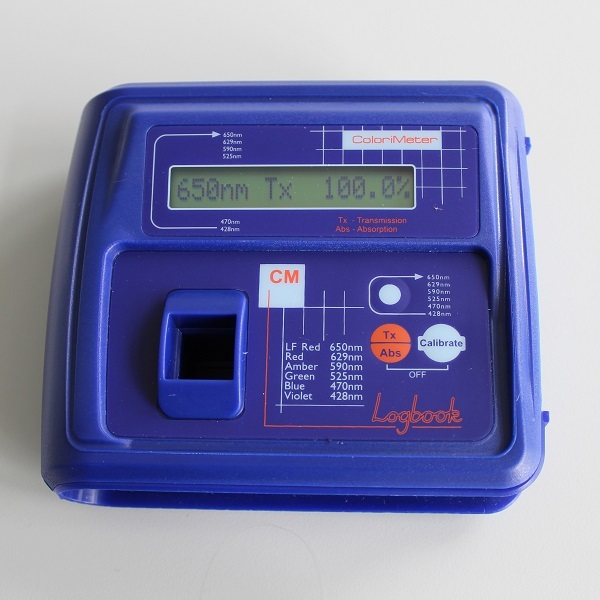 When connected to a ScienceScope Logbook datalogger it can be used as a sensor for use with Logbook Graphing software. A range of preset wavelengths can be selected using LED technology to provide 6 spectral bands without filters or moving parts.